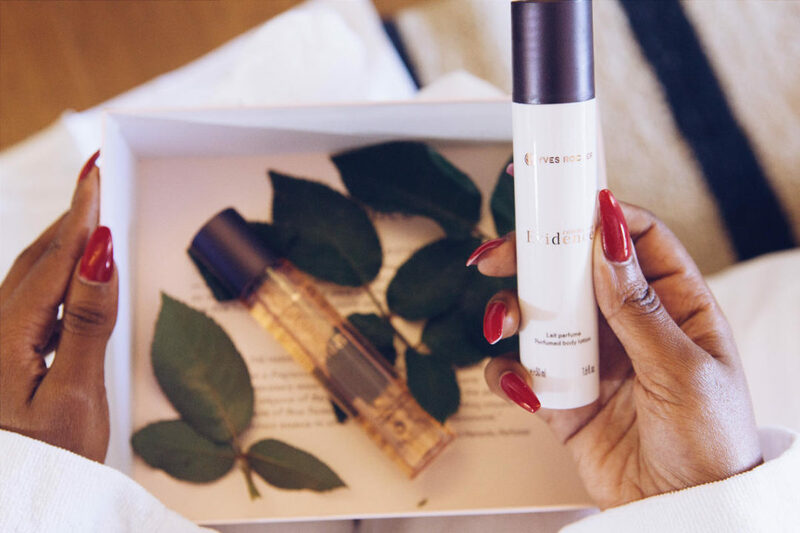 The world of beauty has several realms and I usually move between makeup and skincare. This year I’ve decided to take the plunge into the realm of fragrances. 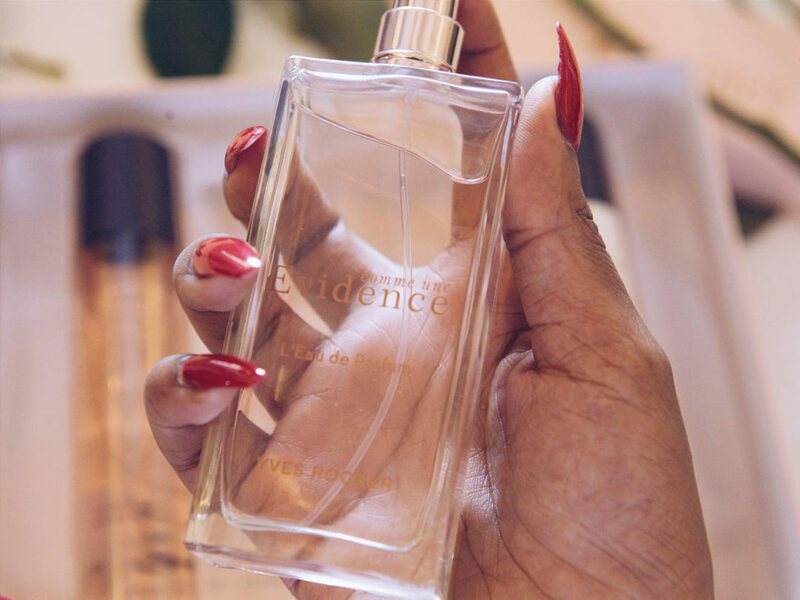 I mean.. I’m already SO PARTICULAR about what I want to smell like and there are very few options in the Kenyan market that I can say are affordable, accessible or even genuine (y’all know what I’m talking about!). I’ve always envied major beauty gurus and YouTube stars who have table tops crowded with fragrances, for all kinds of occasions. One of my targets for 2017 was to step my game up (ALL THE WAY UP!) in terms of variety - and to share this experience with all my readers. Plus I’ve been using the same fragrance for 3 years now and urgently needed a replacement. I got a call from Yves Rocher a few weeks ago asking me to stop by their store and sample some of their stuff, mostly makeup. 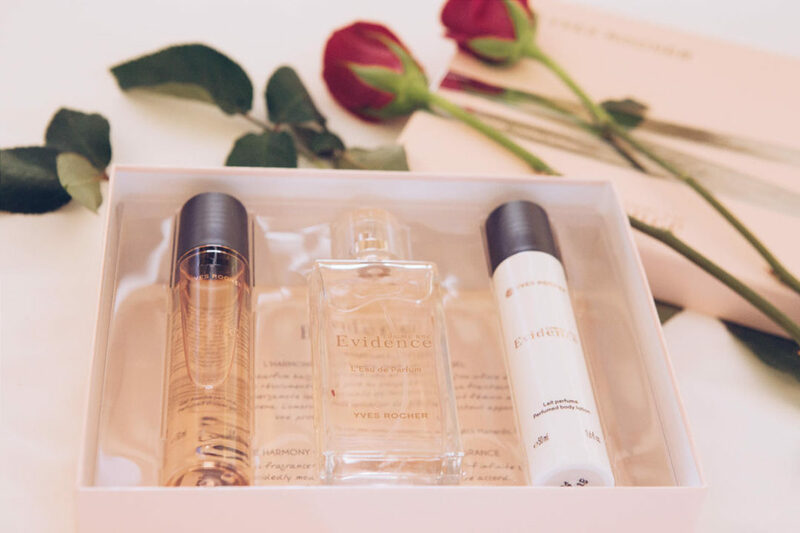 Long story short - I walked out of the Westgate store with Comme Une Evidence 3-piece gift set! This fragrance +shower gel +body spray is bomb AF. And by bomb AF I mean.. It’s got that X factor that I look for in my fragrances. I’m bias for rosy (as in Rose flower) kind of smell. 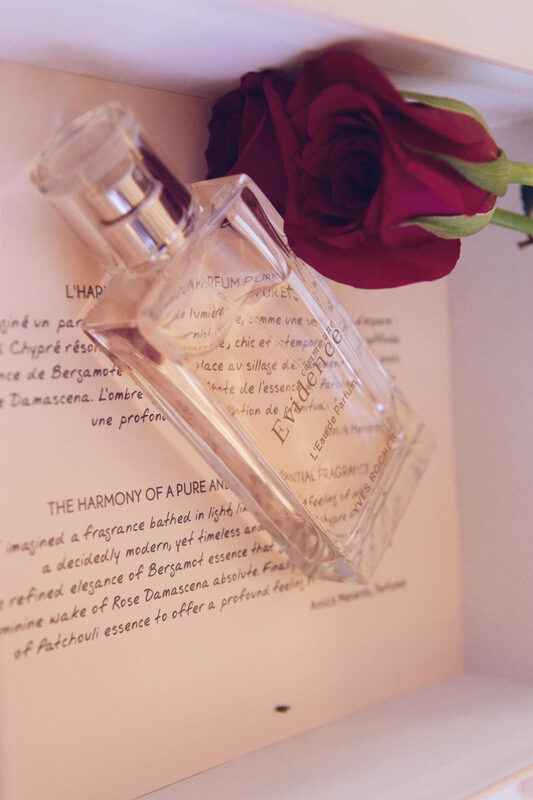 It’s a simple fragrance but at the same time you can smell other complex notes. I’m not going to pretend I know what they are, because I can only express how it makes me feel. 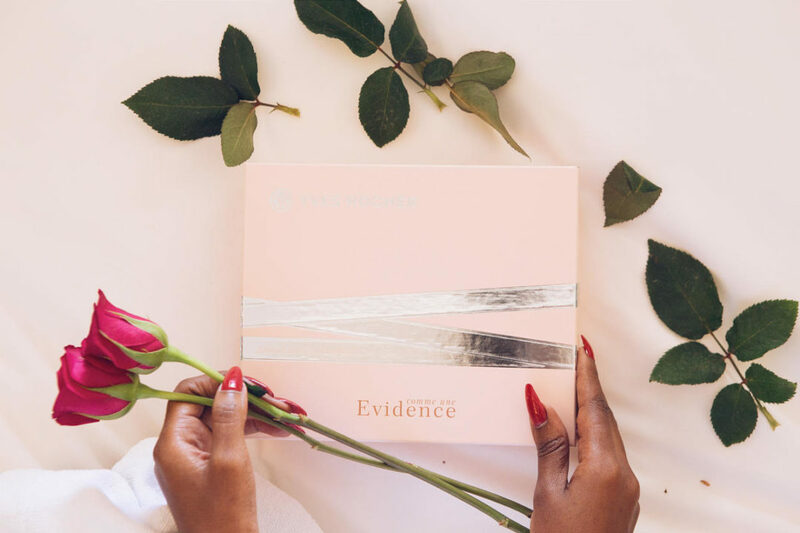 Comme Une Evidence makes me feel lush, feminine, confident and refined. This is definitely a fragrance that can be used both daytime and nighttime. And for multiple occasions, think wedding, church, baby shower etc. How much is the beautiful package? KES 4900 only. Got sold out but there is the latest edition one now for KES 5900.